The physical arrangements and emotional climate will demonstrate special consideration for the needs and interest of the children who are living and learning within a particular environment. Emphasis is placed on providing experiences to enrich their daily lives. Culturally and developmentally appropriate activities will be provided. With the above mentioned items in mind, the staff will act as resources, exposing children to a wide range of materials, ideas, experiences, and facts for the children to explore, experiment with and assimilate with according to their individual rates of development. The staff will provide guidance and facilitate the learning process while adjusting to the pace and capabilities of each child. The program will provide each child with ample opportunities for success within a secure and affectionate environment. The CELC has Salish speaking teachers who teach the language to our children, staff, parents and the community. Sharing the language and culture of the Kalispel Tribe with the people of this area helps strengthen our community. Every student and every staff member takes a Salish lesson every day. Early Achievers, Washington’s quality rating and improvement system (QRIS), is voluntary for licensed child care providers and helps early learning programs achieve increasing levels of high-quality care. Early Achievers helps families find high quality child care and early learning programs with the help of an easy-to-understand rating system. CELC works with an early learning professional coach who offers assistance and resources for the staff to support each child’s learning and development, provide enriching environments and improve teacher/child interactions. Research shows this kind of assistance helps providers improve the quality of their programs. And when more young children are ready for school, we all benefit! Early Achievers rates the quality of child care and early education programs on a scale of 1 to 5. Higher ratings demonstrate a track record of delivering high-quality care. Providers can move up the rating scale by completing milestones and gaining points through an evaluation. The CELC has achieved a level 4 rating. The CELC was recognized for participating in Smart Healthy Start Now (SHSN) to improve children's health by training the childcare staff who care for them. SHSN, a federally-funded initiative, increases healthful eating, physical activity, and awareness of adverse childhood experiences. The CELC participates in the state funded Early Childhood Education and Assistance Program (ECEAP). ECEAP is an income-based program designed to aid 3 and 4 year old children and their families. To promote school success, ECEAP provides preschool education, family support, and health and nutrition services. Below are some quotes from a recent ECEAP Parent-Teacher Conferences. "I couldn't ask for better teachers when it came to my child and his learning experiences and great adventures." "It has always been an awesome program for our family." "The program and staff are amazing." "I think the teachers work very hard with special needs of all the children." 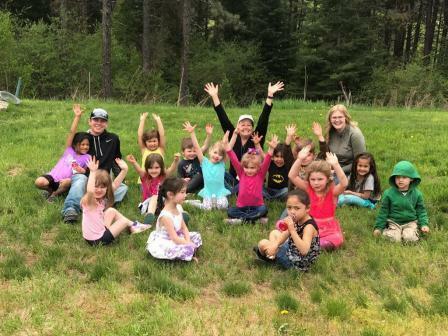 Lisa started at the Camas Early Learning Center in the Fall of 2010 as the Coordinator of the Kalispel Language Nest grant. She became the Director in May 2014. She has worked with children and families and in the field of Early Childhood Education for over 20 years. Lisa is from the San Poil Band of the Colville Confederated Tribes. 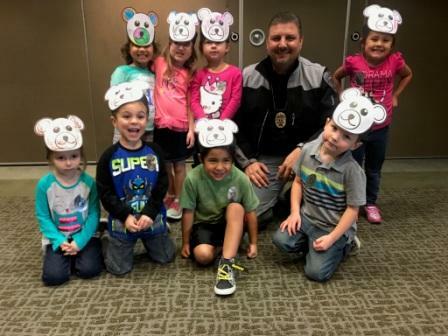 Ivory works with children between the ages of 1 and 2 1/2. Alice has a teaching degree from Central Washington University. She moved to the Pend Oreille Valley to be near her parents. She has substitute taught in Cusick, Newport, and Priest River and volunteers in various community organizations. Mary has worked in the field of Early Childhood for 15+ years. 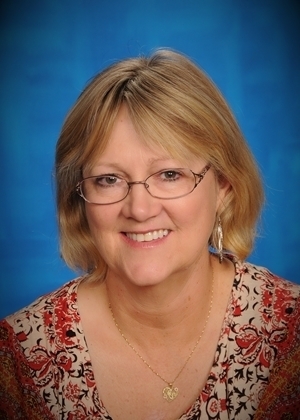 Prior to joining the CELC team, she worked in Florida for Brevard Schools as a substitute teacher and raised 5 girls. She moved to Cusick in 1976 with her family. Her dad, Ray Korb, was a big part of the community; he was a Principal in 1961 and returned to be Superintendent in 1976. 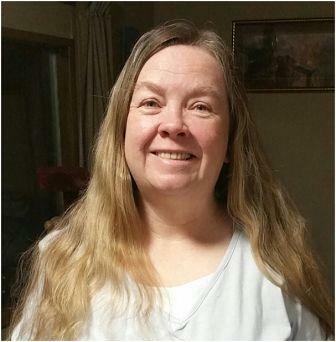 Mary loves hiking, fishing, hunting and many other outdoor activities. 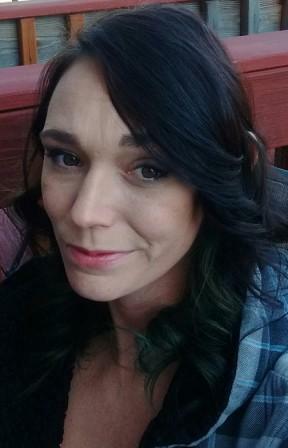 Michele has lived in the Ione area for most of her life. 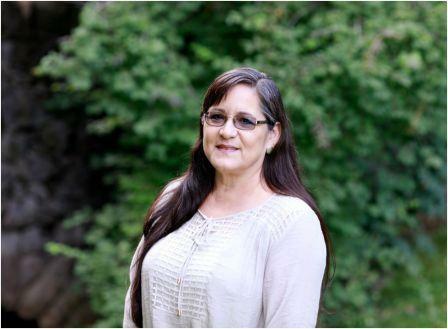 She is starting her 15th year working for the Kalispel Tribe. She has been married for 40 years to a wonderful man and has four children who are 39, 36, 31 and 5 years old. She loves the beautiful area that we live in and all of the animals we are lucky to see. Patti has worked in the field of Early Childhood for over 30 years. 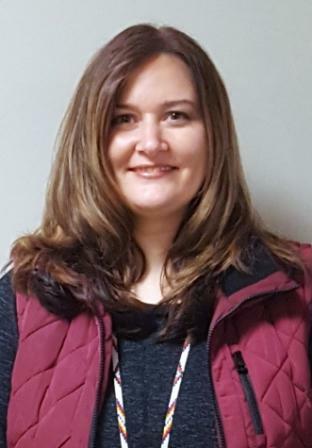 Prior to joining the CELC team, she was with the Cusick School District as both a paraeducator and Head Start teacher. She has lived in our community her entire life. Her dad, James Perry, was a big part of the aluminum box design and development at the Kalispel Case Line (previously the Aluminum Box Factory) where he taught many to learn the art of welding. As an active volunteer, Patti is involved in 4-H, the American Legion Auxiliary, and has kept score for many Cusick Panther teams throughout the years. Jeron is a Teacher II at the Camas Early Learning Center, and is the Lead Teacher for the White Bison classroom (2nd – 6th grade). 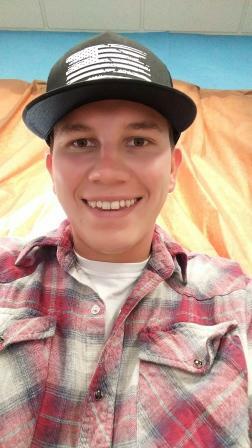 He is currently working on an Associate’s degree in Early Childhood Education and has worked for the Kalispel Tribe for 2 years. In his free time, Jeron enjoys the outdoors, hunting and fishing, as well as spending time with family and friends. 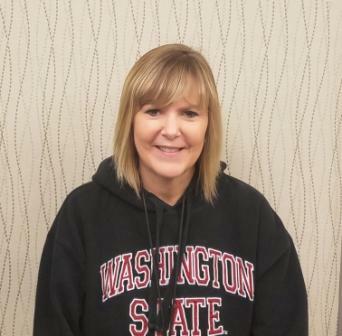 Alicia is in her 7th year at the Camas Early Learning Center and she drives from Valley, WA everyday! She is the Lead Teacher in the preschool/ECEAP classroom. She has been married for 12 years. She has 3 children, a son and two daughters ages 30, 28, 23, and two step- children ages 25 and 23. She has five grandchildren ages 8 yrs to 6 months. 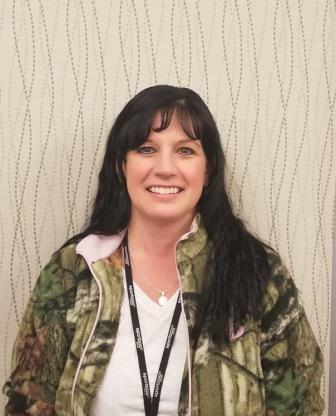 She likes to spend her free time hunting, fishing, riding their side by side, and hanging out with family and grandchildren. She enjoys gardening, canning venison, making pepperoni & sausage, and baking. 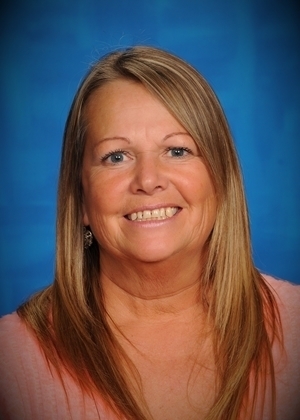 Penny has worked for the Kalispel Tribe at the Camas Early Learning Center since June of 2000. She started in the infant room and then moved into the school age classroom. Penny then advanced to the Program Manager. Her hobbies include reading and spending time with her family. She loves the outdoors in the summer. She likes to go camping with her children and grandchildren. 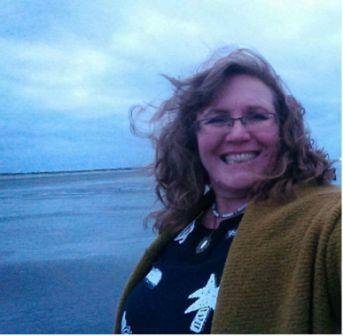 Shallan is a wife, mother, and grandmother who has taught in this community for many years. 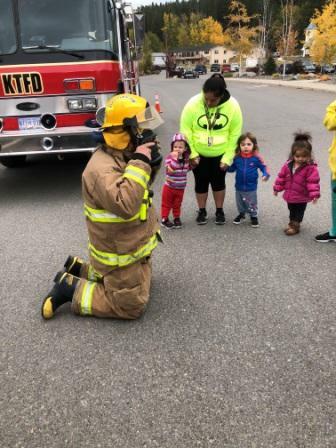 She has a love for both children and teaching and is working for the Kalispel Tribe to help create an early childhood Salish Immersion environment. Shallan teaches both adult and children Salish classes daily at our Center and is excited about the Kalispel Language Program. She looks forward to seeing the Salish Language revitalization succeed.